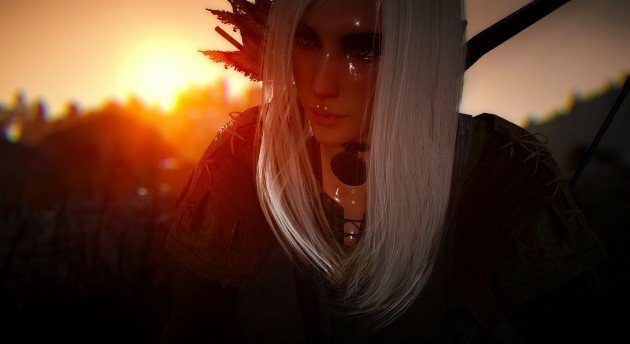 Wondering which new MMO games will you try next? Here’s a little help for November 2015. Playing alphas and betas are not always easy, specially when the schedule information do not reach players in time. In other cases, the information is so vague that is almost impossible to know how to access them. But that’s about to change. Stay tuned to our VgamerZ MMO Monthly Corner with the latest info about MMO’s alpha and beta dates in the Western region, as well as access restrictions and other useful content. 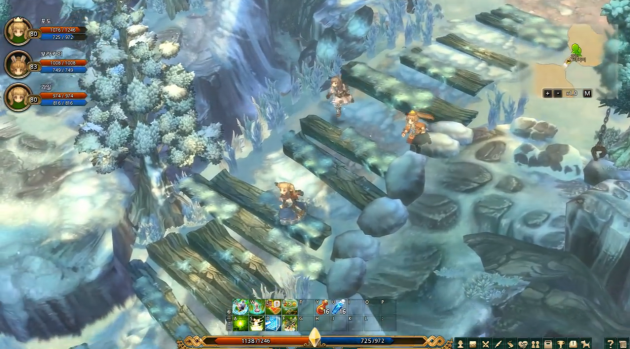 Description: Tree of Savior Online is a massive fantasy MMORPG with anime style characters. The game has been led by the Father of Ragnarok Online Kim Hakkyu and so, the game presents a lot of similarities. With 80 different classes and over 200 bosses and territories, the game presents plenty of choice. 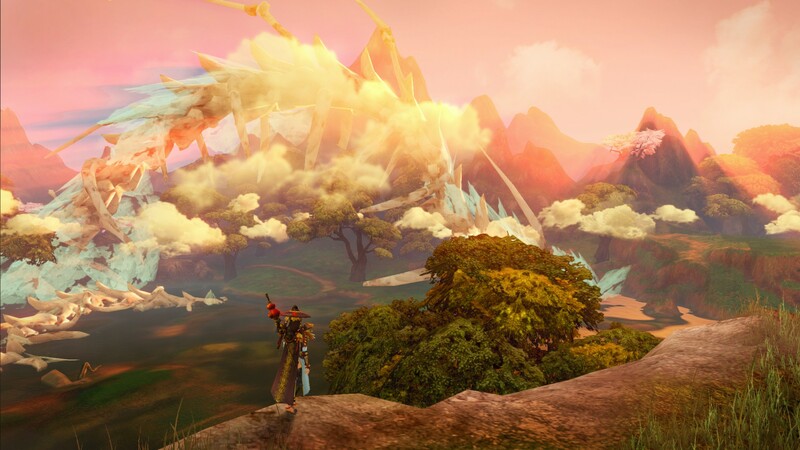 It features most common MMORPG systems such as mounts, pets, crafting, upgrading, enhancements and ranked charts. Description: ASTA is a fantasy MMORPG based on Asian culture and mythology. The game offers content and features that is common to most modern MMORPG’s: advanced customization system, dungeon and raid finder, PvP battlegrounds and arenas, guild wars, extensive crafting and jewelry systems. The game has been developed using CryEngine 3, which creates spectacular visuals even in low-end machines. 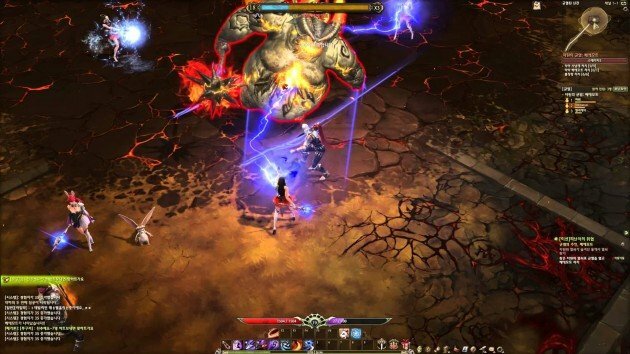 Description: Devilian is an action MMO with a Diablo twist, literally. This game features a devil system, where players are get a special form due to their half-devil race. Devilian is a truly action-oriented game, as it combines a fast and vicious PvP in 20vs20 battlegrounds, 3vs3 arenas and massive guild wars. The dungeon system promises a more single experience too through hand-crafted group adventures and dozens of solo dungeons. Other features include: mounts, pets, crafting, raids and alliances. Description: Black Desert is an action MMORPG with next generation visuals and open world elements. The game presents innovative features such as dynamic weather, day-night cycles, general parkour, skill-based combat and the most advanced character creation system currently in the market. Among other features: mount and pet breeding systems, houses and stock-houses, trading and commerce, extensive crafting and guild wars. 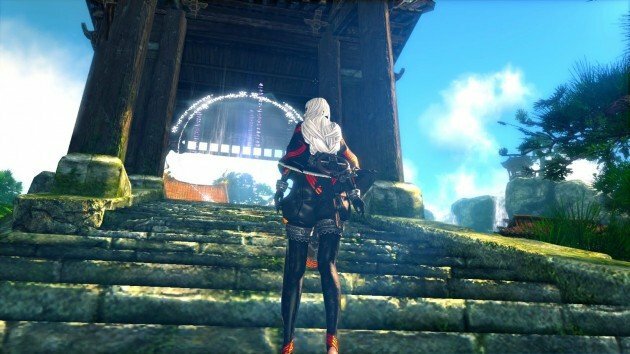 Description: Blade and Soul is an action MMORPG featuring a Wuxia-inspired open world. The game presents one of the most complex combat systems with a huge variety of combos, counter attacks and mobility skills. Blade and Soul has an alternative equipment system along with numerous costumes and special upgrades. To reinforce the action element, there are ranked arenas, open world PvP and faction wars. Dungeons and raids are also included.